ABCOM Digital Signage Solutions is an innovative company reselling technology from all over the world to the US and Canada. By partnering with award winning manufacturers, ABCOMDSS will be able to keep you one step ahead with all things relating to digital signage and interactive! 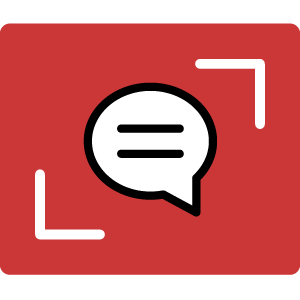 The technology industry is an incredible platform for messaging, connecting, learning and advertising. With competition forever growing, it’s important to stand out. The founder and CEO of ABCOM Digital Signage Solutions saw the need for digital signage technology, but also wanted to do more. Traditional signage will never go away, but how do we engage more? How do we take the technology market to the next level? We set off in search of innovation. New, exciting, interactive technology that the U.S. has never seen before. 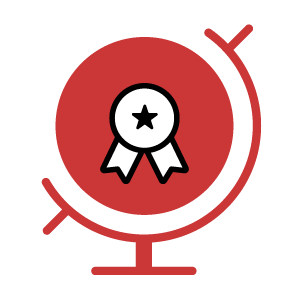 We flew around the world to find quality manufacturers that we would partner with. Companies who take pride in their materials, production and final product. Companies who think outside the box and will provide solutions and experiences. Something more. Something that no one has seen before. ABCOMDSS partnered with Swedx and MMT, two innovative manufacturers with quality product lines that are unique and interactive. 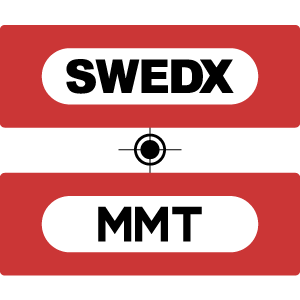 As the exclusive distributor of Swedx and MMT, we are proud to offer these products to our clients. Swedx products bring a personal feel to their engineering and ergonomics with warm materials, while still maintaining high tech functionality and a sleek design. MMT utilizes cutting edge transparent technology with German craftsmanship to produce interactive tables and the amazing HYPEBOX. Our team is passionate about what we do and why we do it. We are here to make an impact in our industry and support our partners for life!